Midigator LLC, a leading chargeback and fraud technology platform used to mitigate risk and recover lost revenue, and Kount, an industry leader of innovative solutions for fraud and risk prevention, today announced a partnership to expand chargeback and fraud management solutions for card-not-present (CNP) retailers. The partnership combines Midigator’s exclusive negative database of “friendly” fraudsters and patented technology with Kount’s award-winning, patented “decision engine” technologies for detecting “true fraud” to create a protective barrier around online merchants, preventing both sources of fraud. This development is great news for eCommerce merchants as they now have a single solution for addressing both friendly fraud and true fraud. The collaboration between Kount and Midigator is the next step in the evolution of a comprehensive chargeback and fraud technology solution that will further empower merchants and payment processors, allowing them to focus on what matters most: growing their business. This is done through scrubbing against Midigator’s highly relevant negative database while Kount analyzes hundreds of variables and activity across the globe in less than 300 milliseconds, enabling merchants to prevent fraud, reduce chargebacks and refunds, and increase sales volume. 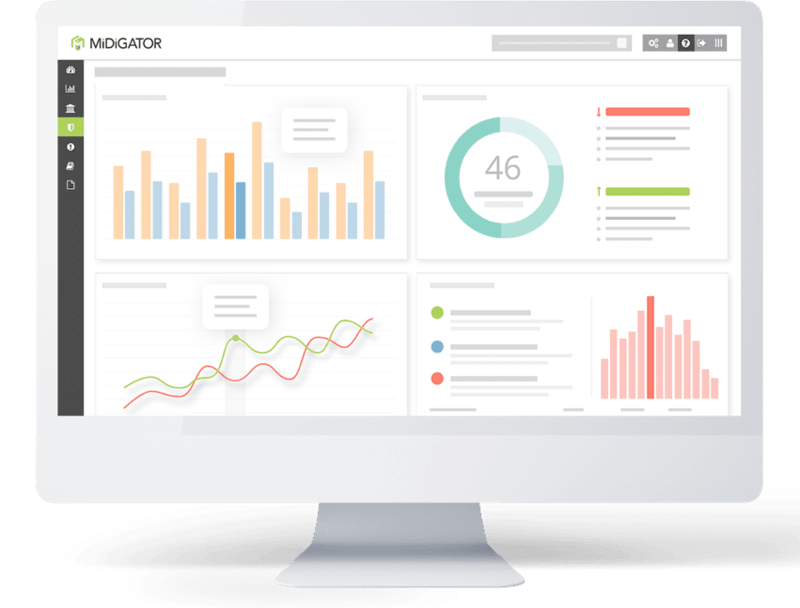 Midigator’s and Kount’s powerful, patented technologies reduce risk while improving the order handling process by providing real-time reporting, analytics, and automation to merchants. With the ever-growing popularity of online and mobile shopping, CNP retailers are becoming top targets for fraudsters. Companies lose millions of dollars each year due to fraudulent transactions, which dramatically impacts earnings, as well as diverts employee resources to managing chargebacks. 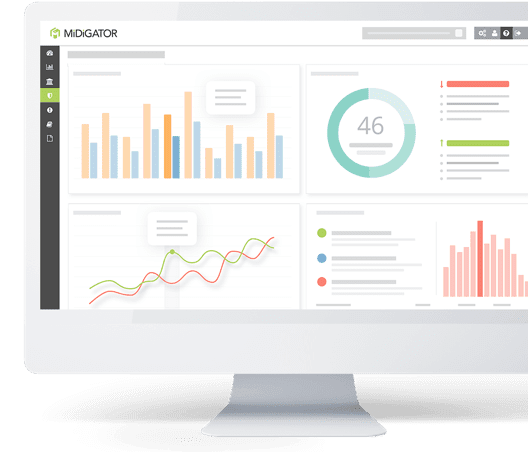 Pairing Midigator with Kount’s “decision engine” platform enables merchants to stop suspicious activity during the checkout process, which minimizes the potential of the primary sources of fraud during CNP transactions.